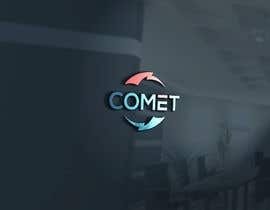 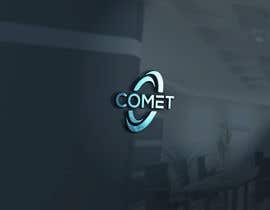 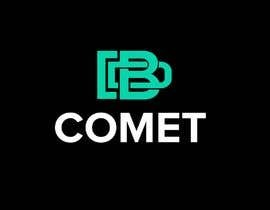 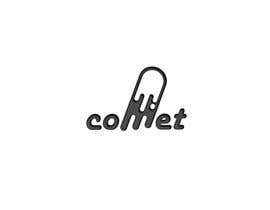 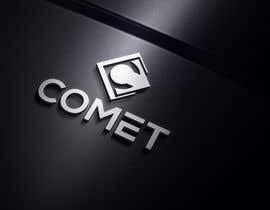 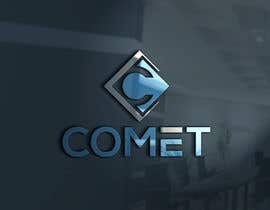 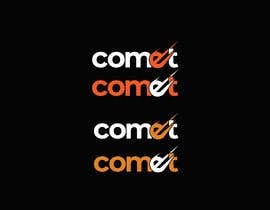 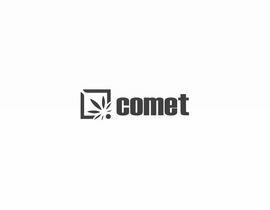 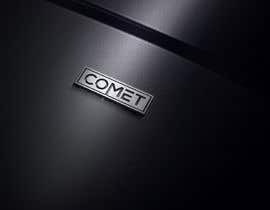 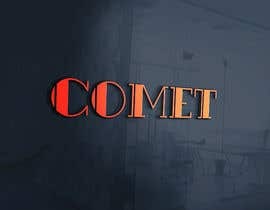 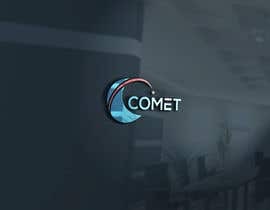 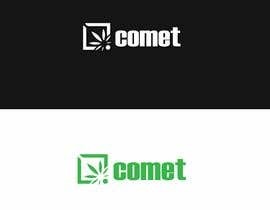 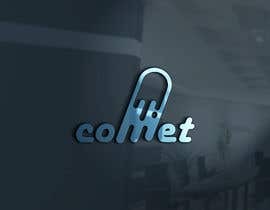 I am starting a CBD brand with the name Comet. 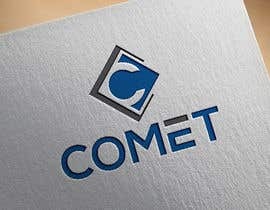 I want this brand to have a bold feel, and a very attractive design. 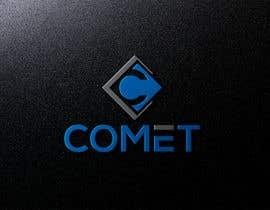 I will choose one winner that can make me a logo that will have a black background, and an exciting look over the top. 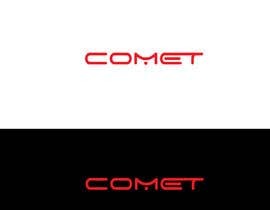 This is going to be for a athletic based brand.